Heinz is reviewing its European creative account, spelling an end to Abbott Mead Vickers BBDO's eight-year reign as the brand's agency of record. Haystack is handling the review and has sent RFIs to agencies. The brief is for a shop to create brand campaigns for Heinz across the UK and Europe. AMV has been the incumbent on the business since 2007, when it won a contest against Bartle Bogle Hegarty, Lowe and Partners and Grey. It is thought that the agency is unlikely to repitch. 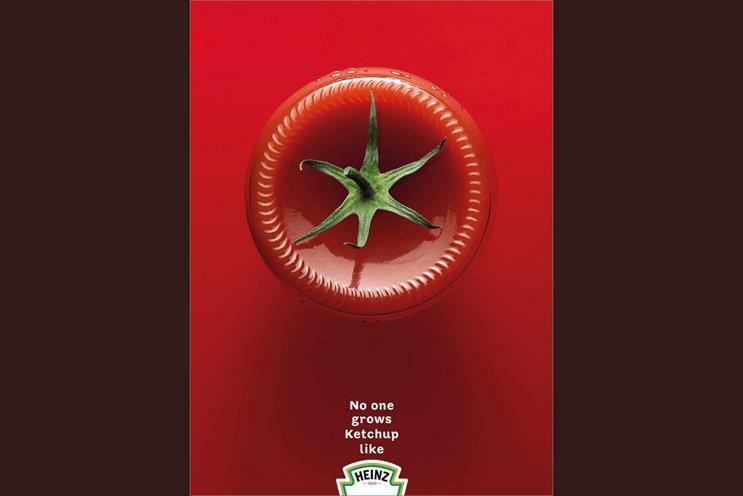 Campaign understands that AMV disagrees with Heinz over its procurement and production practices. Heinz came under fire earlier this year when it was reported that it told suppliers to wait as long as 97 days to receive payment. In March, Heinz merged with Kraft Foods to become the fifth-biggest food company in the world. Other agencies on the company’s roster will also be affected by the review. A Heinz statement said: "Heinz has shortlisted creative agencies in a pitch for Heinz local and European Heinz-branded products in order to further build brand advantage across the portfolio and maximise opportunities for its growing sauces business."